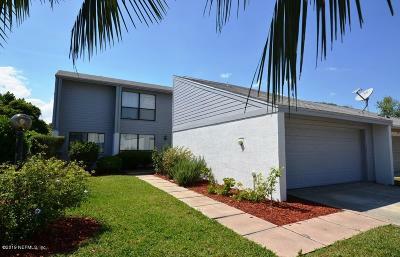 Houses, Homes and Real Estate for Sale in Ponte Vedra Beach Florida located in St Johns County. 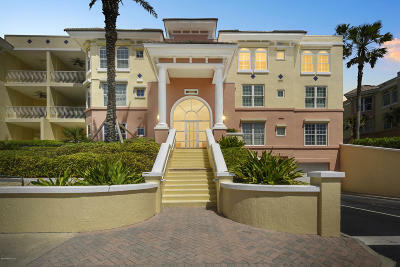 Ponte Vedra Beach which is one of the wealthiest communities in Florida along with cities like Palm Beach and Naples. It is located south of Jacksonville Beach and north of St Augustine although still considered part of the Jacksonville Beaches. Probably the number one thing Ponte Vedra Beach (PVB) is known for is the golfing at Sawgrass with the Tournament Players Championship, the ATP and the PGA Tour played at the Tournament Players Club. Along with the TPC it is known for its resorts like the Ponte Vedra Inn & The Lodge & Club and Mariott at Sawgrass with miles of beautiful beaches that bring loads of tourists who enjoy tennis, surfing, boating, wakeboarding and fishing as much as the locals do~! If education is a top priority then you will appreciate the top quality schools. St Johns County Schools have been some of the best in Florida as well as nationally. 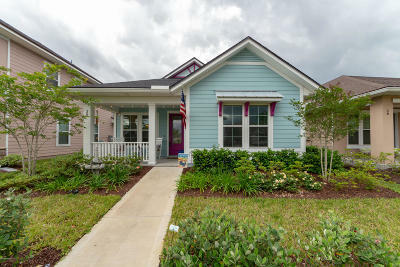 If you are searching for houses, homes and real estate for sale in Ponte Vedra Beach in St Johns County Florida you will find them all here. Let us know more about the home you are looking for and we will customize a search to keep you updated about new listings as well as updates on price changes. Most of all we know we dont "sell" houses.....houses sell themselves. Our job is to educate so you can make informed decisions because you will know when its right~!